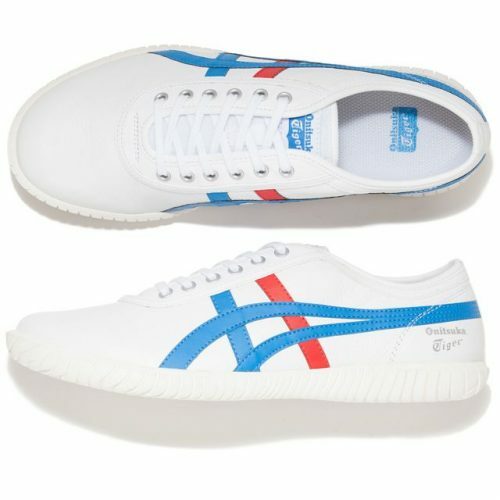 Onitsuka Tiger announces the release of the TSUNAHIKI on 1 July. 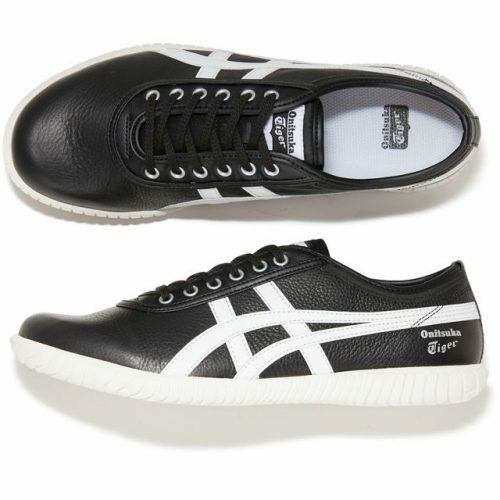 The TSUNAHIKI was designed based on a tug-of-war competition shoe, “TSUNAHIKI 82” introduced in 1982. The first nationwide Tug-of-War competition was held in 1981 and “TSUNAHIKI 82” was one of the first tug-of-war competition shoes ever made. 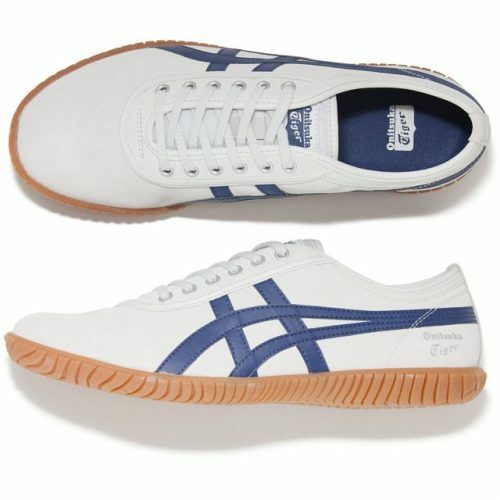 The original unique design––a wide, wrapped rubber outer sole––has been left intact, with the revival offering improving cushioning with the addition of an Ortholite mid-sole. The original piping––stretching from around the shoelace holes to the collar––and eyelet design have also been left the same. 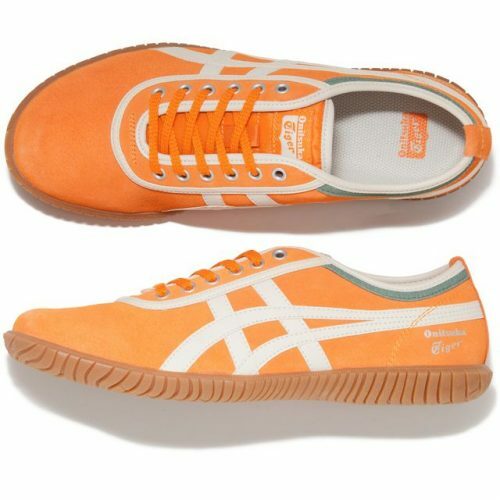 The new model is true to the original lava orange and oatmeal colour scheme. Four more new colors are also available. 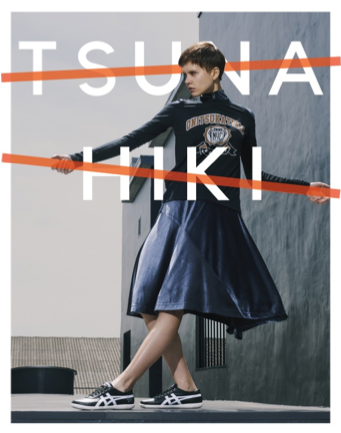 The TSUNAHIKI––born of Onitsuka Tiger’s long history and abundant, unique archive of styles. A style just a little different from the usual running, basketball, or tennis sneaker is becoming even more attractive.